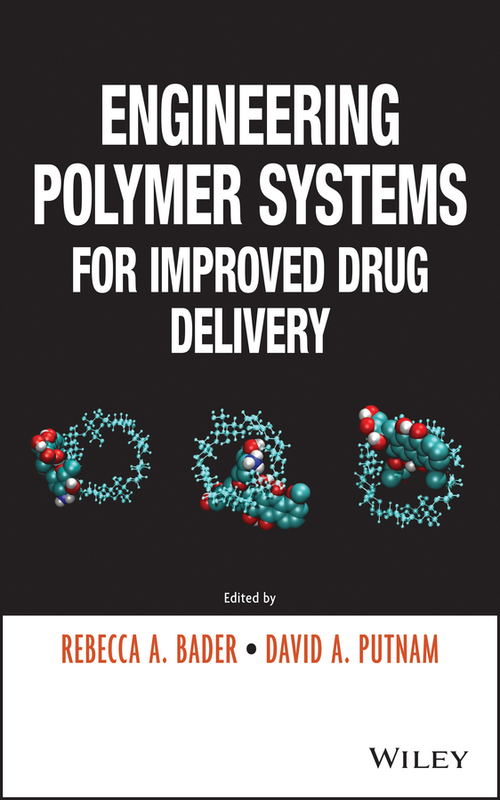 This research book covers the major aspects relating to the use of novel delivery systems in enhancing both transdermal and intradermal drug delivery. 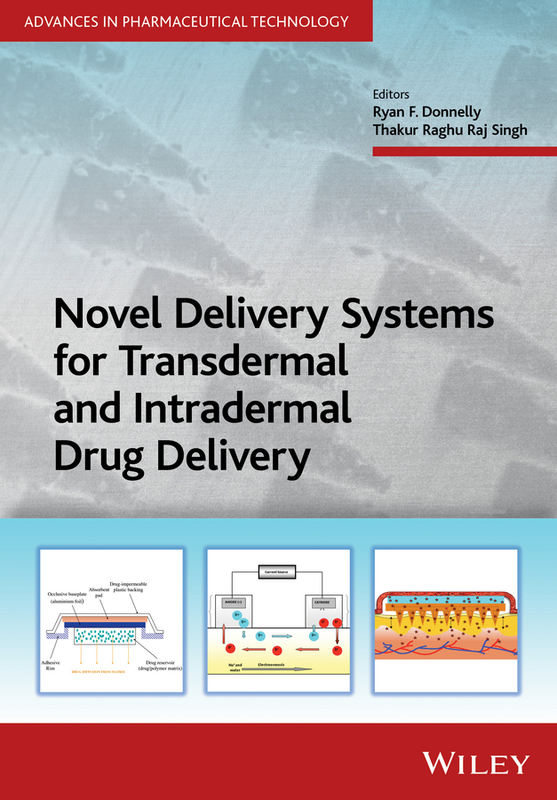 It provides a review of transdermal and intradermal drug delivery, including the history of the field and the various methods employed to produce delivery systems from different materials such as device design, construction and evaluation, so as to provide a sound background to the use of novel systems in enhanced delivery applications. Furthermore, it presents in-depth analyses of recent developments in this exponentially growing field, with a focus on microneedle arrays, needle-free injections, nanoparticulate systems and peptide-carrier-type systems. It also covers conventional physical enhancement strategies, such as tape-stripping, sonophoresis, iontophoresis, electroporation and thermal/suction/laser ablation Discussions about the penetration of the stratum corneum by the various novel strategies highlight the importance of the application method. Comprehensive and critical reviews of transdermal and intradermal delivery research using such systems focus on the outcomes of in vivoanimal and human studies. The book includes laboratory, clinical and commercial case studies featuring safety and patient acceptability studies carried out to date, and depicts a growing area for use of these novel systems is in intradermal vaccine delivery. The final chapters review recent patents in this field and describe the work ongoing in industry.